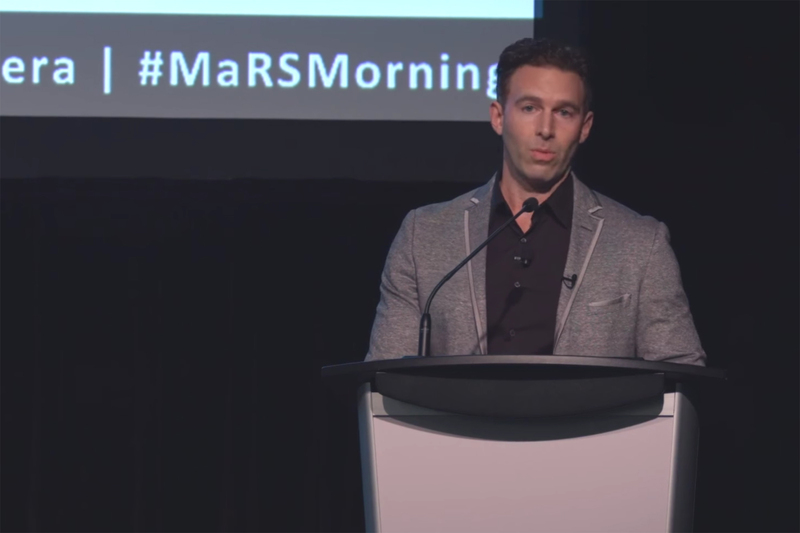 Earlier in January, Globalive chairman and Wind Mobile founder Tony Lacavera stopped by the MaRS Discovery District to talk about building both companies from the ground up, his commitment to Series A and B investments following Shaw’s acquisition of Wind, and important lessons learned along the way to building a billion-dollar company. Lacavera talked about having no business education, zero connections, and no track record to speak of. “There was no reason for anyone to believe that I would create a track record. I had big dreams,” said Lacavera. Lacavera also addresses a question that he admits he gets a lot — how he managed to raise the money to start Wind. He described the slow 10-year process of borrowing money from investors, paying back debt, and giving his investors a good return. Of course, a speech about entrepreneurship wouldn’t be complete without acknowledging the importance of accepting failure as a normal part of the growth process as a founder. Lacavera also stressed the importance of thinking about life in terms of hours, and not in long term days or years — estimating that the average person only has about 160,000 useful working hours in a lifetime. Finally, Lacavera says he learned from his mentor Naguib Sawiris, an Egyptian billionaire who built his fortune in the telecom industry.